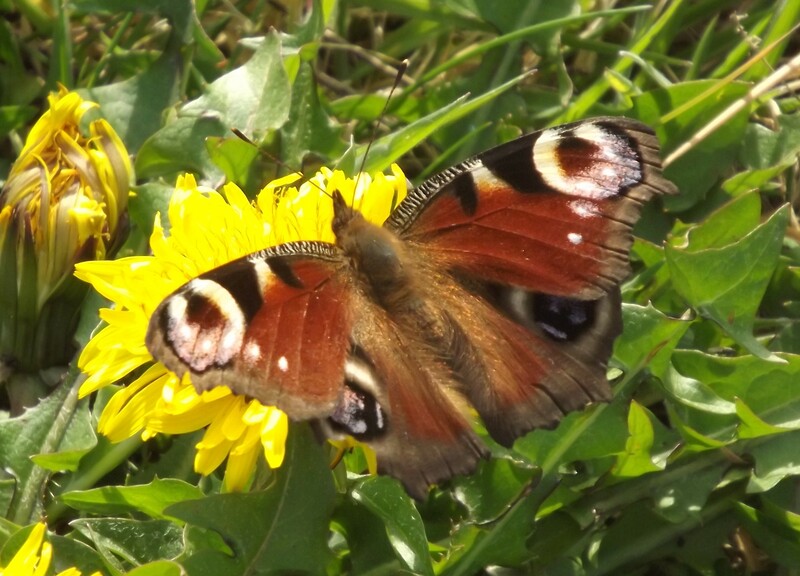 This entry was posted in Writing and tagged butterfly, Carsington, chrysalis, emerging, MEMORIES, moth, pie in the sky, SWANWICK. Bookmark the permalink. 5 Responses to "To Become or Not To Become!" What a beautiful post. It brought tear to my eyes reading that. I have no doubt you will be a successful writer with moving words such as those. I too was a White Badger this year and I have come back down to earth with a bump. Life has got in the way far more than I wanted it to, but I consider myself a proper writer now where I didn’t before. It was wonderful to meet you. Good luck in your endeavours, writing and otherwise. Looking forward to next year already! The Swanwick Writers’ Summer School is a wonderful experience. Everyone is welcomed and included. We all return home refreshed and keen to succeed with our writing. Thank you Veronica, Marianne and Liz. it was the most wonderful week away and re-ignighted my passion for writing and I am drawing on the learning and the inspirational people there. I hope to be there again next year and Marianne I hope you will be with me to meet some of these wonderful people.